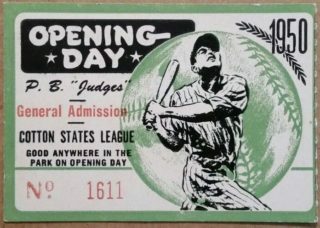 TicketStubCollection.com is dedicated to the history of collectible ticket stubs and ticket stub artwork. 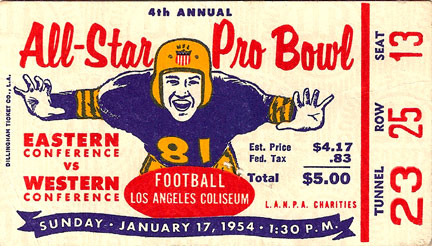 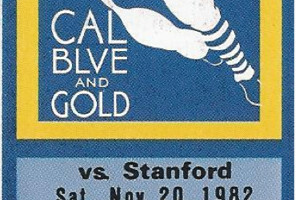 Boasting over 15,000 ticket stub images from the sports and entertainment worlds, each ticket is meta tagged, enabling visitors to search by year, venue, artist, city league or team. 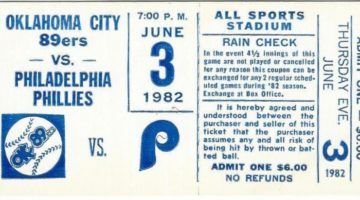 Here are the newest posted Baseball ticket stubs from our members. 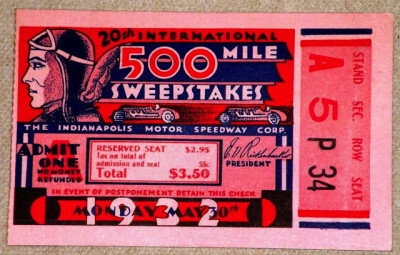 Here are the newest posted classic rock ticket stubs from our members. 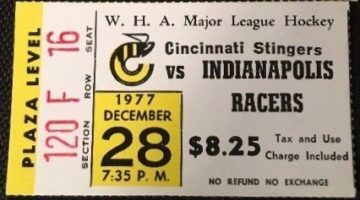 Here are the newest posted hockey ticket stubs from our members.